Aisha Ibrahim is a lawyer that pays extra attention to details. Hardwork and diligence are what set her apart. She brings enthusiasm to bear on every task and she is noted for the prompt delivery of assigned task. Her core areas of practice include Intellectual property, Debt recovery, Admiralty, Corporate & Commercial. She also has considerable experience in Litigation. 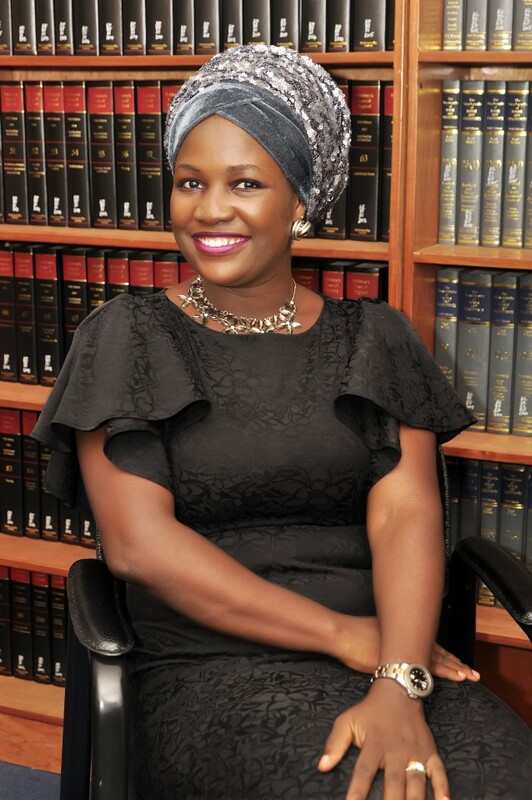 Aisha obtained her Bachelors of Laws degree from the University of Lagos and was admitted to the Nigerian Bar in 2013.